Sterling Style: What's Inside Your Closet? Contest. 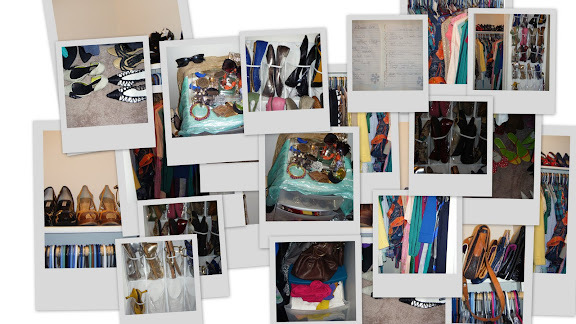 What's Inside Your Closet? Contest. I have to admit I am loving her presentation. These pics look great. Also, check out how organized she is. Her shoes are perfection and I want to snag some of that jewelry! What a cute closet space!! I love the storage! I am also admiring her handbags and shoes! I also think the little nook where she stores her nail polish is great. Megan is a friend of mine from college. Thanks for sending in your pictures girl! 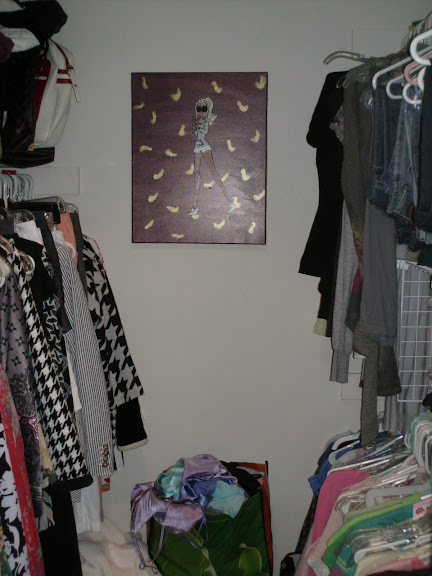 I love how clean and pretty Megan's closet is and if you spy around you see some amazing labels (Louis, Gucci, Chanel). I also love the darling picture up on the wall. What a cute touch. 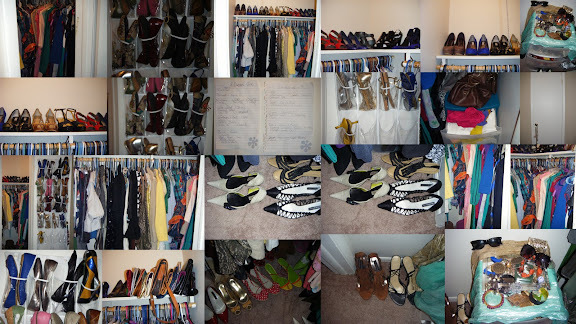 Sorry, that I can't include all the pics of your closets that you girls sent in. I tried to pick the best ones. I have more fabulous girls to feature so keep checking back! Damn and I thought that I had a lot of clothes!?! 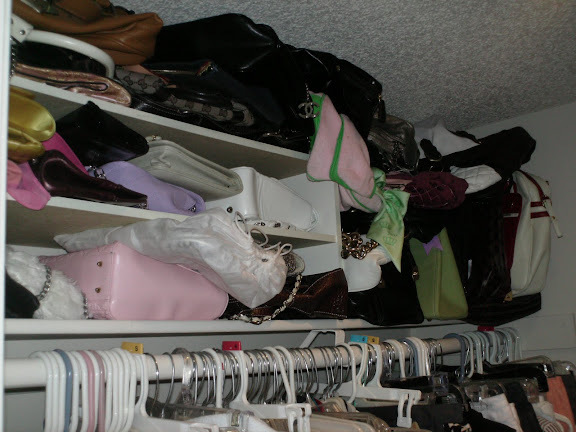 I love how organized their closets are! Fab pictures! what a lovely blog you have here! thanks for stopping by mine. Interesting...it's always fun to look at other people's closets. You kinda get an idea about their personality. I love your blog. This is such a ridiculously amazing idea. I'd love to see more. Hello Taylor, my first time on your blog, and I must admit, I love it. Love your pics, and I love your way of presenting things. Wardrobes? 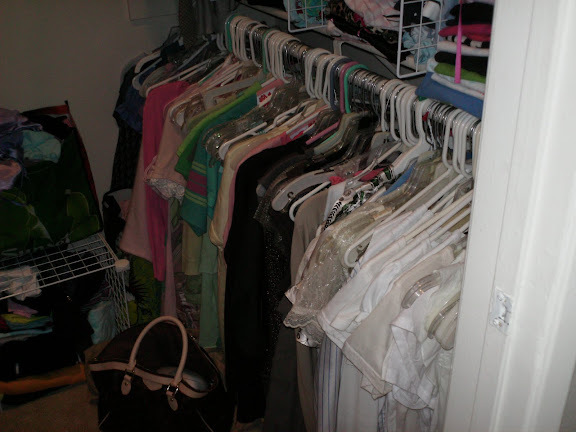 trust me, you to not want a pic of my wife's wardrobe! Not that is it not kinda neat, but still... she has one cupboard just for her shoes, stacked from top to bottom, boxes and boxes of shoes, must be close to 60 or 70 pairs, if not more, but who is counting..? Wow do I need to get working on mine! SO pitiful. awww they have a lot of clothes ! btw, nice blog, mind exchabge link ? 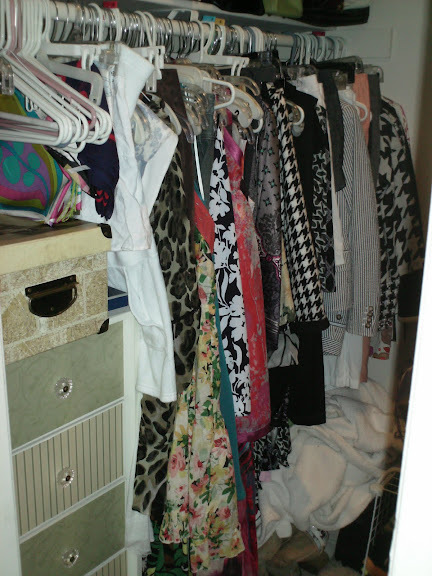 Always so nice to see pictures of other peoples closets!! Mine, is like a bunker during the week and tidying up during the weekends. Sad! I feel you ladies. My closet dosen't compare to these ladies! WOW. So many wonderful closets/shrines to fashion. I love it. gosh, i wish i could have all the shoes haha. I can't even fit into my closet and not because it's crammed with clothes but because it's so small and I have to share it with my guy!